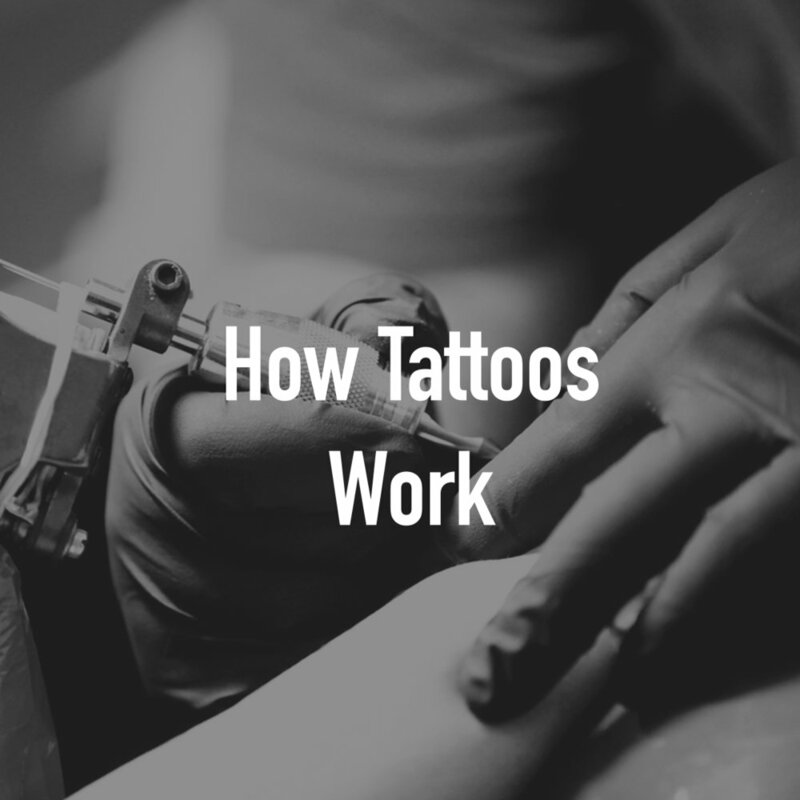 We're Professionals so we know alot about tattoos and we think you should know too! Check out our sections to learn more about this beautiful art form. To this day tattoos carry some stigma with them based on the industries and subcultures that helped popularize the art form. Find out how Sailors, Prisoners and more became associated with tattoos. 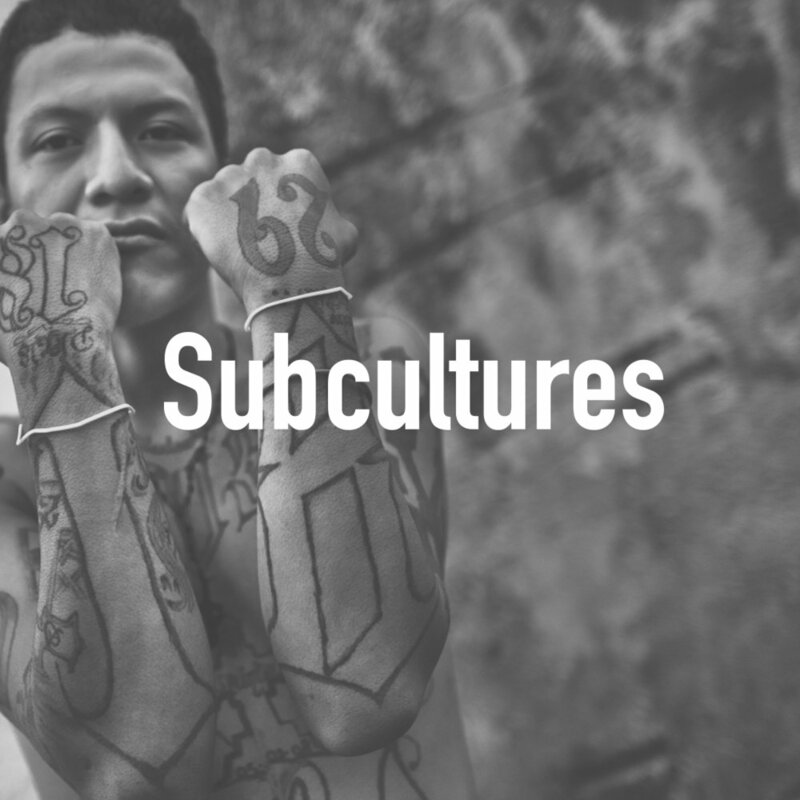 North America's recent obession with tattoos can make them seem like a modern western concept but tattoos have existed on every continent for a very, very long time. Find out how long tattoos have existed in each part of the world. Any given tattoo artist may work with a range of different needle groupings in order to create their own style of tattooing, it is truly a tiny stainless steel paint brush, and what sort an artist chooses is a matter of preference. Tattoos are injuries to the skin. Your bodies immune system only has a finite amount of energy to dedicate to healing itself and so it is very helpful to healing a tattoo if you are otherwise in good health. Get into the science of ink and the variety of things that go into different colors.